A lot of creativity and innovation go into designing women's suits with the use of modern fashion elements. There are many styles of suits for women that you will find on Jumia and you will get them for great prices. Add elegance to your fashion sense when you buy different designs of women's suits. You will look uniquely good when you wear good quality suits on Jumia. Women's suits are of different styles meant to suit different occasions be it formal or informal. With the newly designed suits that are manufactured today, from world's renowned fashion designers, regal yourself in the best designs in women's suits on Jumia. Make a professional fashion statement with confidence when you shop on Jumia for the many styles of suits for women that are available here. Mix up adorable, trendy pieces and put it all in place. 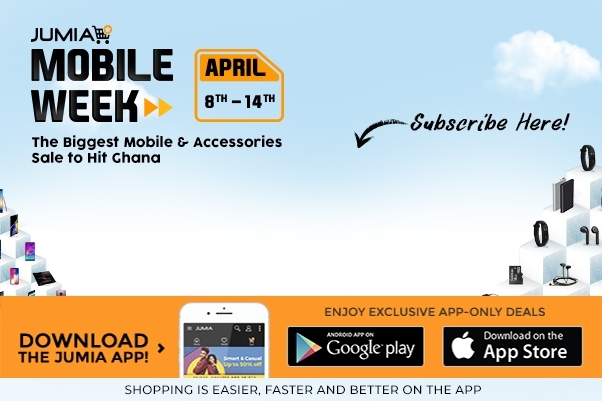 Get the best deals money can offer when you buy on Ghana's no 1 online mall. Discover our innumerable luxurious ladies suits on Jumia, you can rock a three-piece suit to a Monday morning boardroom meeting, or the two piece sheath dress and jacket to a business dinner with a high heeled pump and patent bag. Get ideas and find the desired look when you shop women's suits right here. We only offer you the best prices to get you shopping more and more at your pace and pocket-friendly rates. We have brands like Murray and Co, Altenier among other top brands that have suits for women in stock. Explore our large stock of wedding suits now and select the option that you deem fit and beneficial to you. Don't just see to buy, also ensure you compare prices from one seller to the other and pick the best prices that are financially friendly and won't leave a hole in your pocket afterward. For all the women's clothing, you can think of including accessories here is the one stop online store where you can get everything all in one place.so why wait any longer when you can easily place your order now and get ladies suits online.